MARTHA MOMENTS: A Happy 77th Birthday to Martha! A Happy 77th Birthday to Martha! 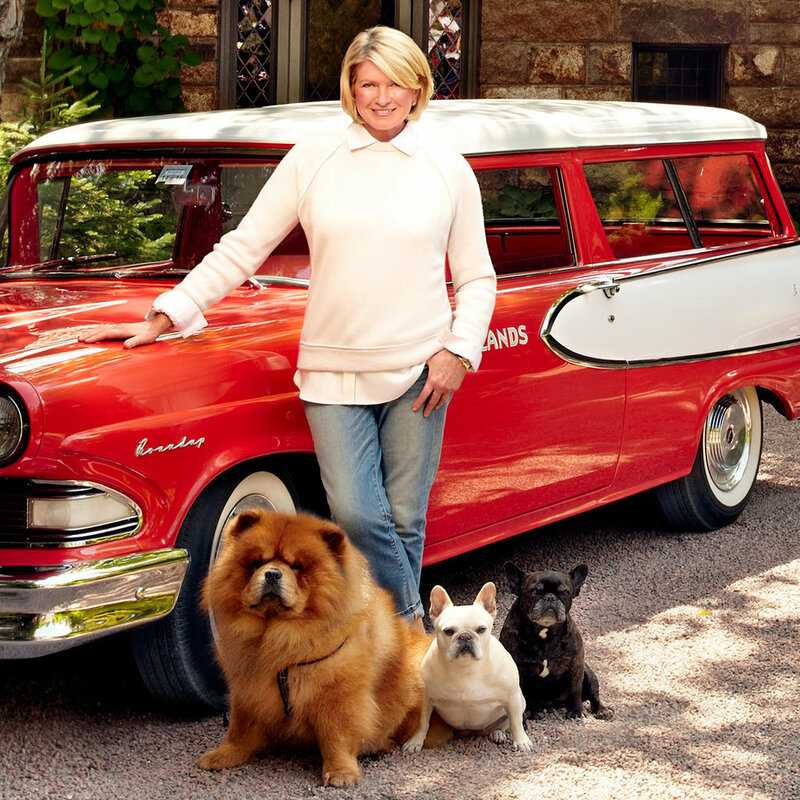 Martha is currently at Skylands, her historic home in Maine, where she has traditionally celebrated her birthday since she acquired the property in 1997. Surrounded by family (including her grandchildren) and many of her close friends, Martha will enjoy two fun-filled weeks at her beloved home on Mt. Desert Island: entertaining, celebrating and, yes, working too. On behalf of everyone in the Martha Moments community - readers of this blog, members of our Facebook discussion group and followers of our Instagram account @martha_moments - I wish you all the very best on your special day. Thank you for everything you have taught us and for your unyielding inspiration. You really are the best! Happy Birthday Martha! You are an inspiration! I am just a few years younger then Ms Stewart and I am constantly amazed by her unending energy and Entrepreneurial spirt. I would like to thank Martha for her inspiration, her style and teaching skills and also wish her A VERY HAPPY BIRTHDAY, and many many more!